Advantages of LED Lighting Installation by Green Owl Energy Solutions. We are licensed and ready to assist with any commercial or residential opportunity. Commercial and residential camera & surveillance installation specialists. This owl never sleeps! He is wise, efficient, and vigilant…providing energy efficient solutions ’round the clock. 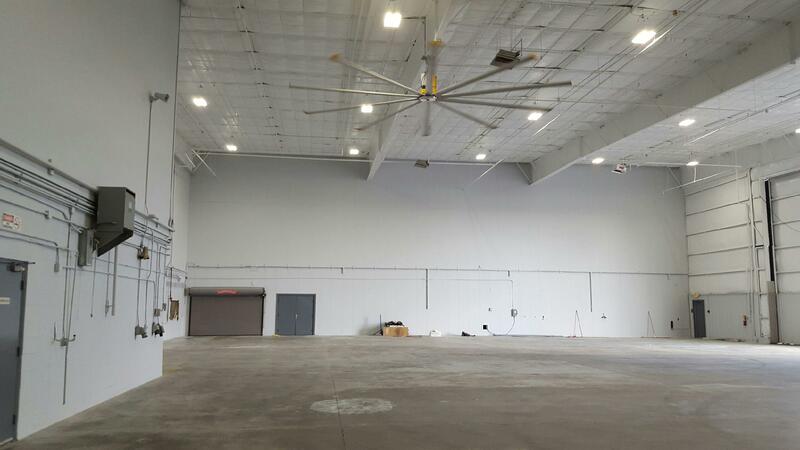 Our clients realize significant energy savings that drastically affect their bottom line. Green Owl Energy Solutions is an Atlanta small business committed to helping both residential and corporate clients reduce energy costs, improve visibility, and in the case of our retail clients, build traffic and sales. 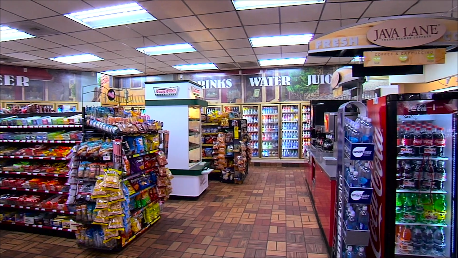 We proudly work with a range of industries, including medical facilities, convenience stores, restaurants, schools, storage facilities, and parking garages. We specialize in retrofitting existing businesses to LED Lighting Installation but also work in new construction. Our team also specializes in complete electrical installs, and surveillance installation. Ask about our special incentives for schools and churches. Financing rate as low as 6% with NO personal guarantee and only business credit used for approval. 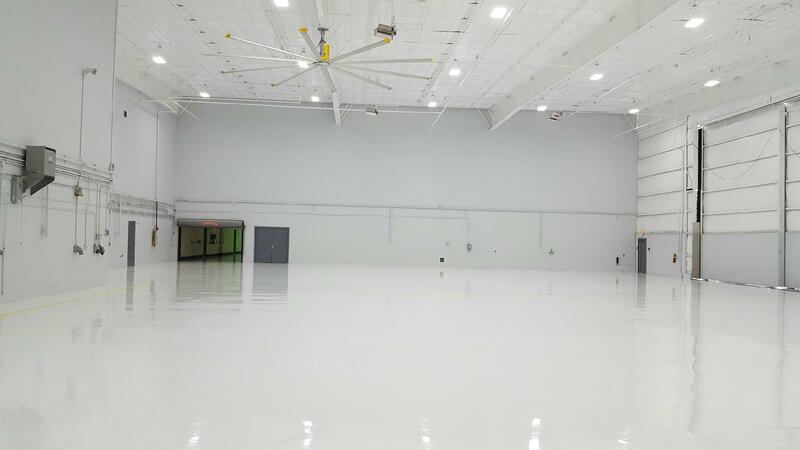 See how Green Owl retrofitted the Aircraft Hangar space with new LED fixtures to provide a brighter environment to work on the aircraft. 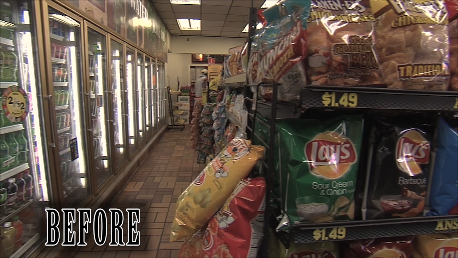 See how Green Owl helped our convenience store client reduce costs and grow traffic and sales. Step 1 – We begin by assessing your lighting/LED needs. Step 2 – We determine your energy saving course of action. Step 3 – We deliver your energy saving results and apply any applicable rebates from your power company.